Where can i fix my broken iphone and ipad in abu dhabi? Here! With us! Yes, that’s right. We repair broken or cracked iPhones and iPads in Abu Dhabi. We received a call from John, an expat from the UK, the other day. Not only had be been walking around with a shattered iPhone, but just a few days ago his youngest son was playing in the living room with the family’s iPad. Sure enough, within a few moments the iPad fell to the tile floor and cracked the entire screen. 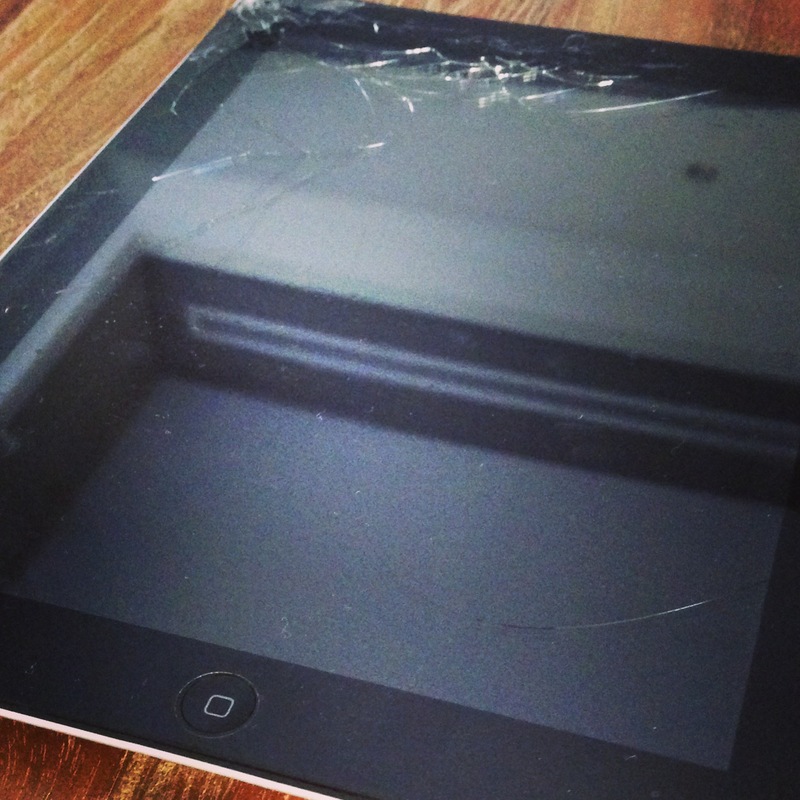 There was a spider web looking crack covering his newly purchased iPad 3. Bummer! Fortunately, he knew of a company in Abu Dhabi that specializes in Apple screen repair and replacement. He gave us a call and we had an appointment set up with him a few hours later. Glad we could help, John!